Amtecol’s Duralife® industrial oils reduce friction, minimize wear and corrosion, and carry the loads needed to keep machinery operating at peak efficiency. 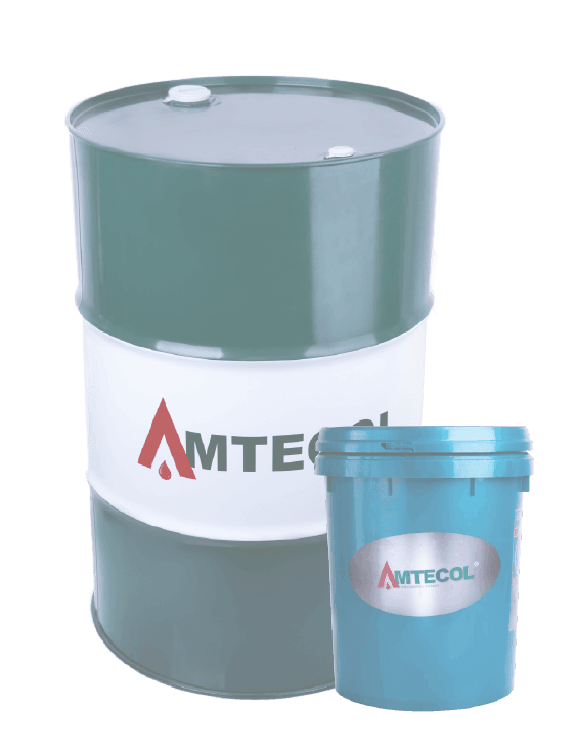 Amtecol offers hydraulic, gear, compressor, and turbine oils with formulations suitable for applications in rock drilling, metalworking, textiles, wire and cable, transformers, and electrical insulation. Recommended for refrigeration systems where HFC or carbon dioxide refrigerants are used.